Simon was with the Peterborough United youth set up, but failed to win a contract at the end of his apprenticeship. 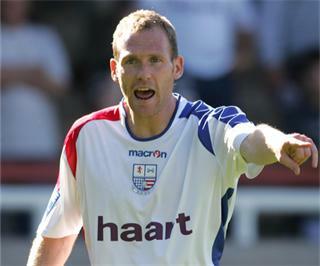 He went to Cambridge City in the summer of 2000, before signing for Boston United in March 2001. He remained at Boston for six years making including a spell out of the side with a knee operation in the 2006/07 season and made over 150 appearances. He was released in May 2007, and joined Northwich Victoria in July for the following season. After being one of several players placed on the transfer list due to the clubs financial plight, he arrived at Nene Park on a one month loan on 13 September 2007 making 7 appearances. The option of a loan extension was not taken up and he returned to Northwich. 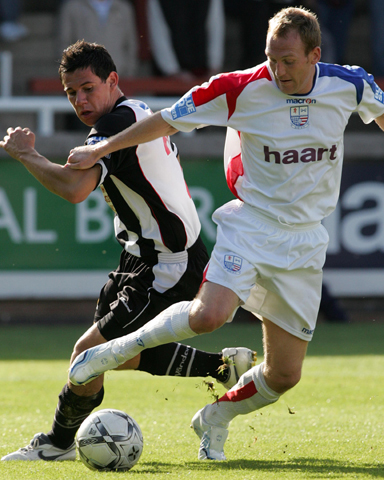 He left Northwich in January 2008 to join York City on a 1½ year contract. On being released at the end of the 2008-09 season he joined Crawley Town on 27 May 2009, before being appointed their Head of the Centre of Excellence on 20 April 2011. He retired from the playing side and on 6 March 2012, was appointed coach of the Brighton & Hove Albion Youth Development side. He was appointed Albion’s under-23 coach in March 2015.